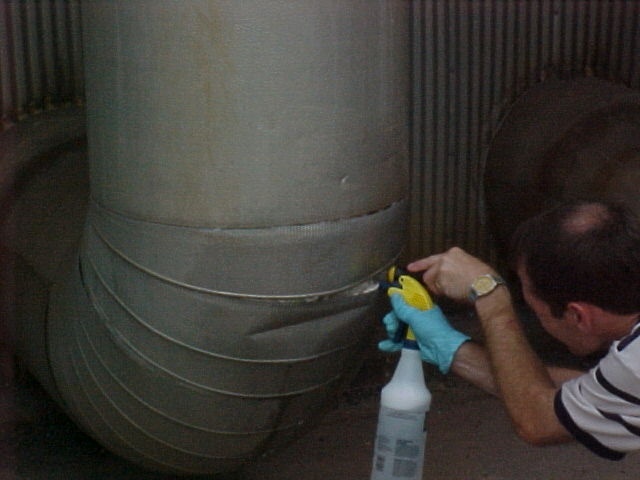 At Environmental Solutions Inc., we provide asbestos, mold, lead, and other environmental remediation testing and air quality services throughout Houston a nd Texas areas. We understand the damage that asbestos, mold, lead and other environmental materials concerns have on ourselves. When it comes renovations, demolition, damaged materials or buying, we can assist with concerns of these issues. If issues are identified, we can assist you with the removal or remediation. Please contact us today for simple answers to your questions. you need for your asbestos, mold, lead paint and environmental needs.